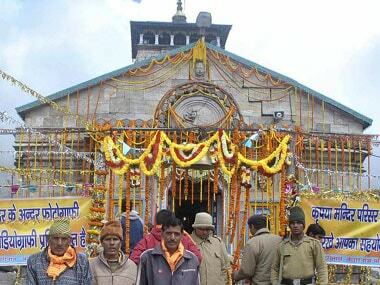 More than 150 pilgrims paid obeisance to Lord Shiva at Kedarnath today as the yatra to the Himalayan shrine resumed after a five-day suspension. 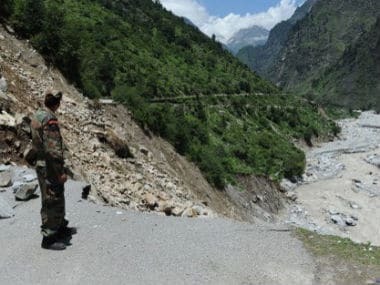 The Badrinath Yatra - part of the annual Hindu pilgrimage of Char Dham Yatra was halted following heavy rain in Uttarakhand. 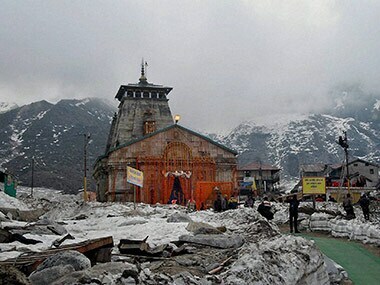 The yatra to Kedarnath was halted today following fresh snowfall at the famous Himalayan shrine and adjoining areas which bore the brunt of last year's calamity. 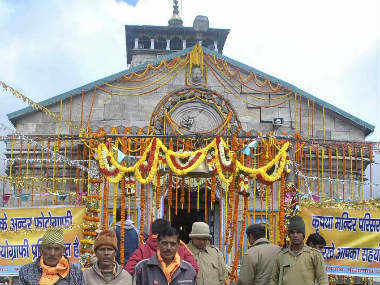 To avoid pressure on the newly-built infrastructure in the area, only 100 devotees are currently being allowed to undertake Kedranath Yatra everyday after registration at Guptkashi. 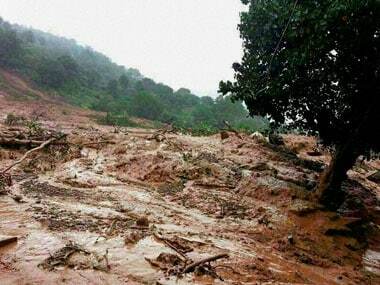 "It will take another 15 days for the rescue teams to evacuate flood victims as the roads leading to the affected areas have been damaged badly," Bahuguna said on Friday. 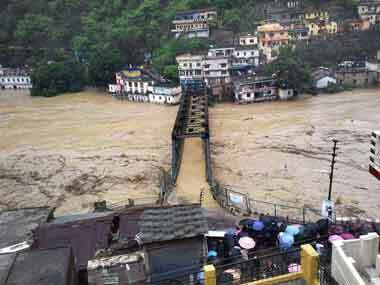 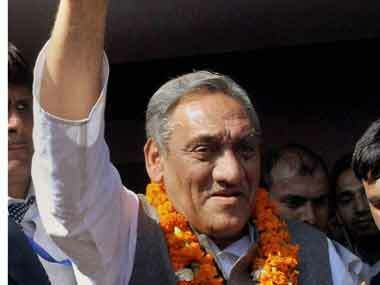 The victims, who were on their way to Kedarnath Yatra, stayed in Gauri Kunda Birla hotel in the district.